Android & iOS smartphones and tablets. 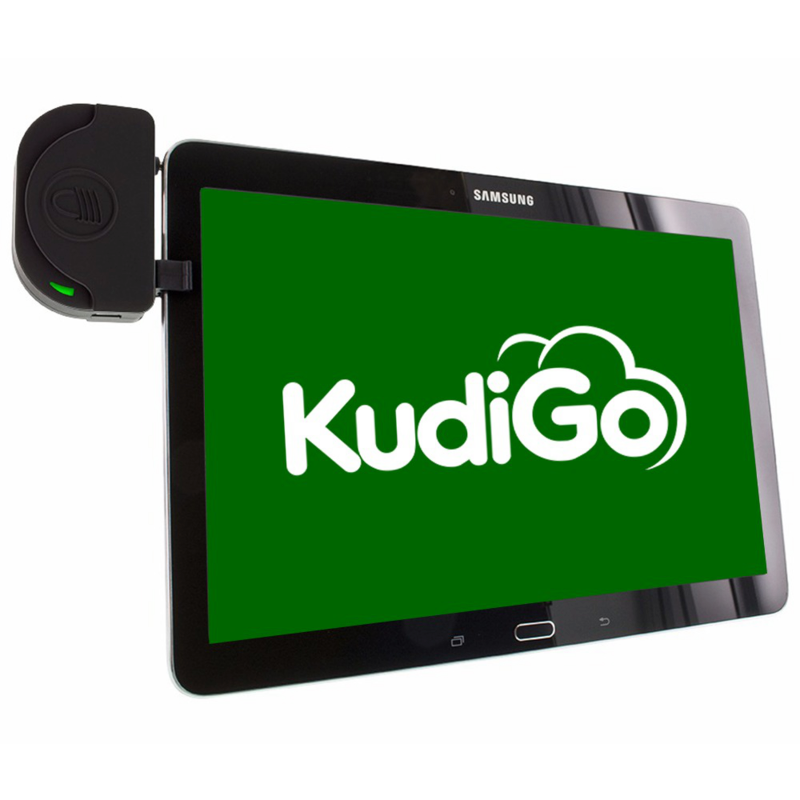 KudiGo captures every transaction into a comnpliant system giving you instant access to financial reports such as balance sheets, profit & loss statement etc. Get real-time access to all retail shops across our networks. Track product history across the retail value chain and measure key metrics with the downstream value chain. 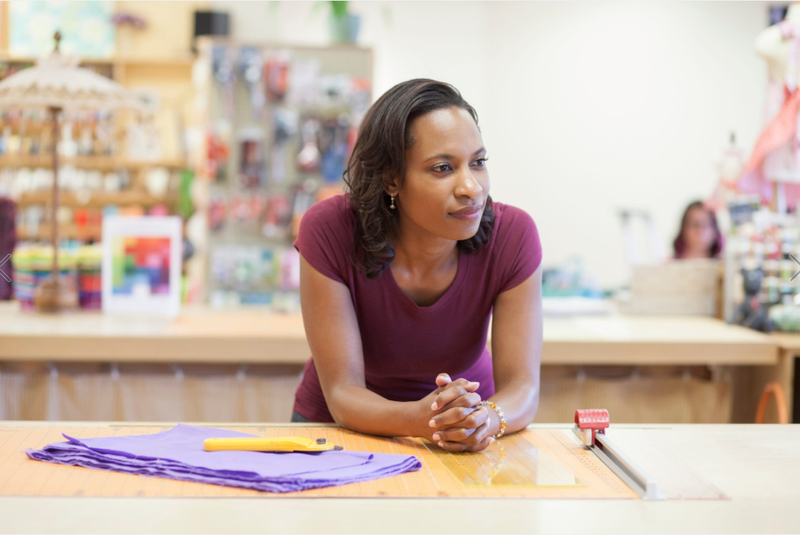 Request and monitor retail time financial data of retail outlets to inform your financing decisions.